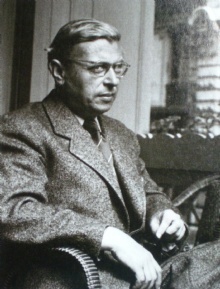 This quote is written / told by Jean-Paul Sartre between June 21, 1905 and April 15, 1980. He was a famous Philosopher from France. The author also have 58 other quotes.